Singer Lana Del Rey is pretty confident that she would be the perfect choice when it comes to composing a melody catered to the specific needs of the most famous super spy in the world. Del Rey was ready to lend her pipes and skills to the latest blockbuster installment of the neverending franchise but there was just one problem – nobody asked. 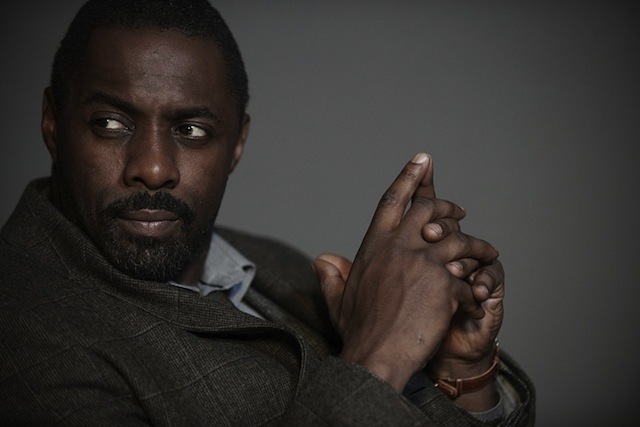 Idris Elba may be too “urban” for to play James Bond according to naysayers but he seems to be a perfect fit for Luther the character he plays in the gritty cop drama that bears the same name. 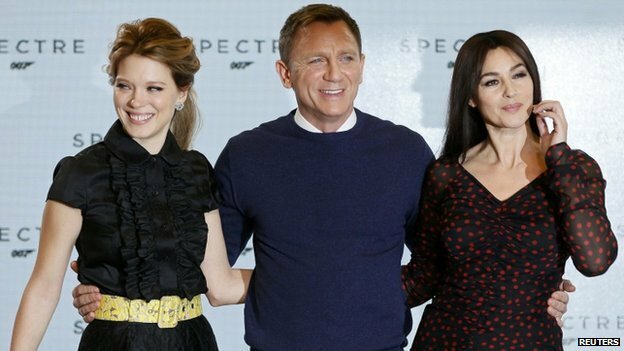 While domestic fare like Burnt and Our Brand is Crisis are both languishing at the box office – Spectre the latest installment in the still thriving Bond franchise is enjoying an immensely profitable reception abroad. 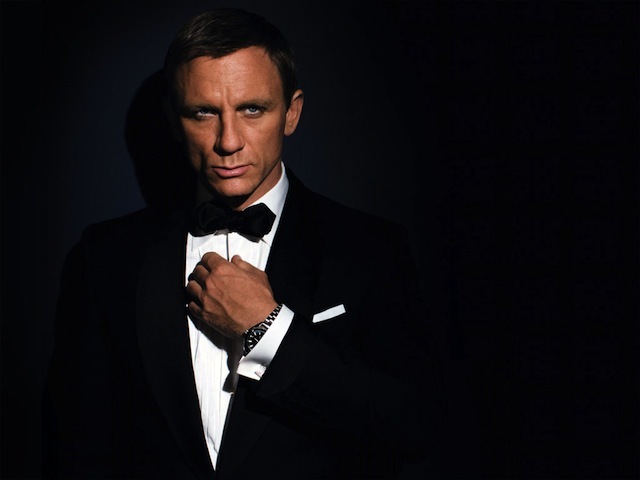 Daniel Craig is undoubtedly the savior of the Bond franchise thanks to his explosive debut in Casino Royale back in 2006. This has to be the best casting news since God knows when. Two of the sexiest men in the industry are pairing up to resurrect Shakespeare’s most lauded piece of art – Othello. 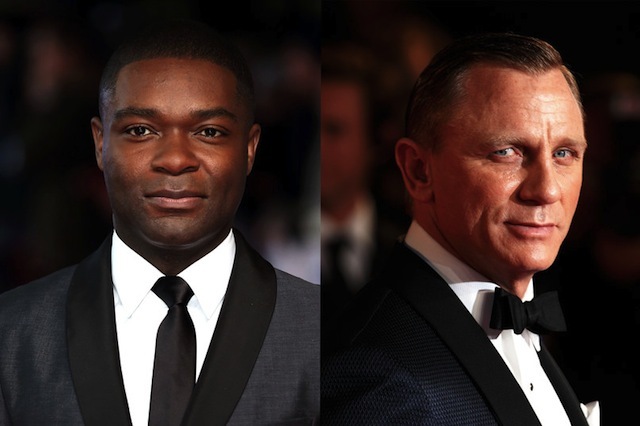 Daniel Craig, who recently dominated headlines due to his public declaration that he is done roaming the world as James Bond (he was kidding of course), will play the role of Iago, while Oyelowo, fresh off his Oscar-worthy turn as Dr. Martin Luther King Jr in the critically-acclaimed and Oscar-nominated Selma, will step into the role of Othello. James Bond is back! 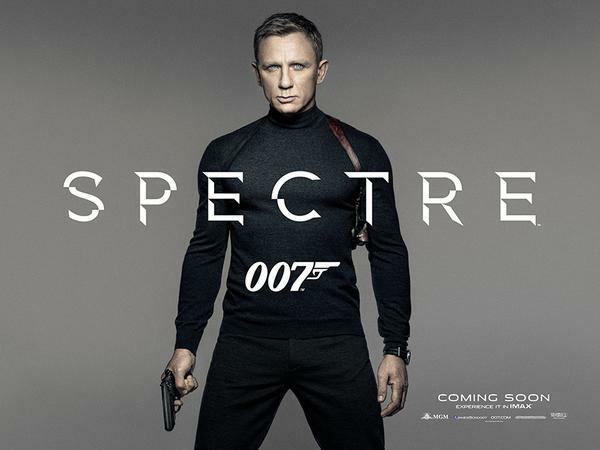 After a not so spiffy outing with 2012’s Skyfall, the Englishman with the sexiest code name in the world is returning this winter in Spectre and we are guessing that this time around – all bets are off. 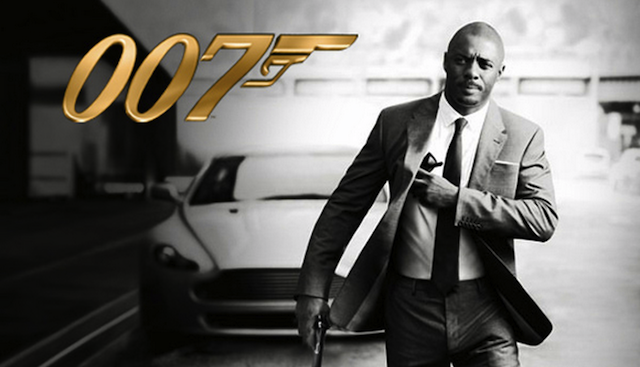 Idris Elba is James Bond. 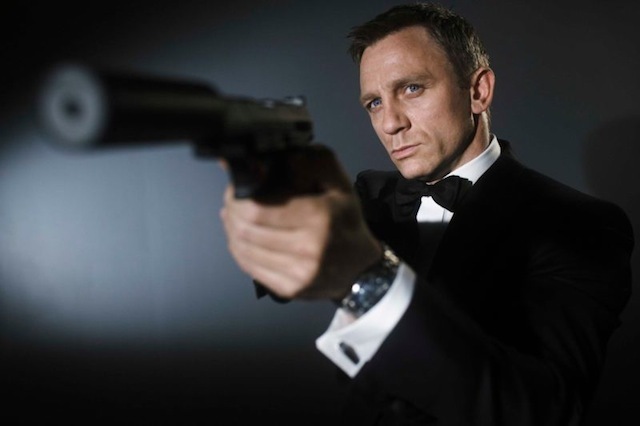 Rush Limbaugh is Dr. No: Let the Thunderball Begin! 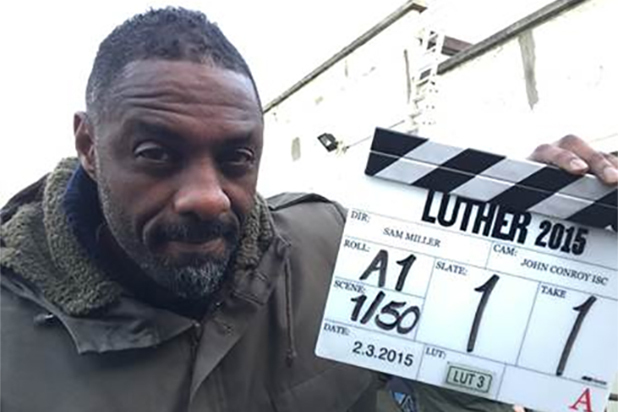 Idris Elba will be uttering the phrase: “The name is James…James Bond”. And it’s going to happen sooner rather than later. Sure, white males can’t fathom the notion that a black man could possibly be recruited to the elite position of protecting an old white lady who walks around with a crown of jewels on her head. Rush Limbaugh has made a career out of uttering words that are just as dumb as he looks. His brand of racist dialogue always garners him the attention he seeks but more importantly it confirms the fact that people who are inherently racist are not only physically repulsive but also bitter about their apparent shortcomings. 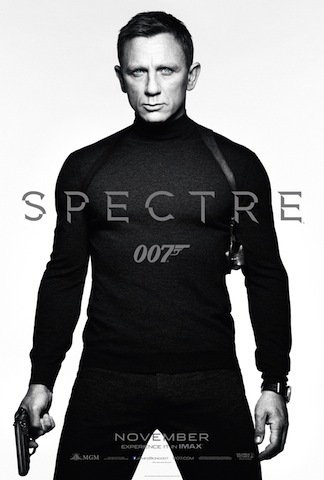 Daniel Craig will be back as Agent 007 in the new installment of the James Bond franchise, titled Spectre. During the launch event at the famed Pinewood Studios in Buckinghamshire, England, Director Sam Mendes confirmed the official title and revealed that the highly anticipated film will be released in the UK on October 23 2015.